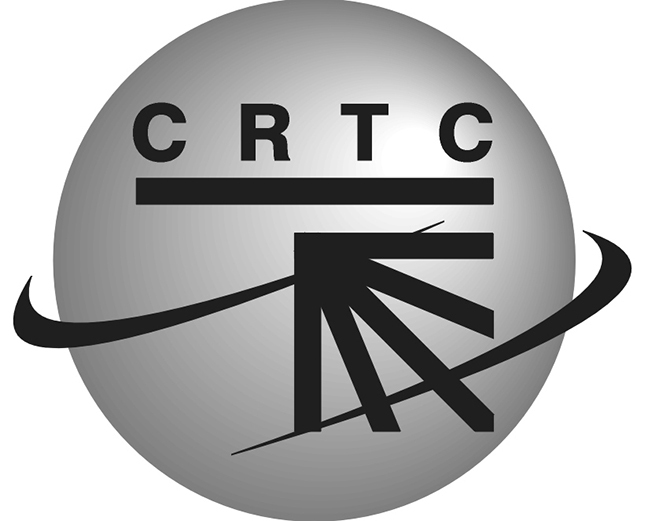 According to The Chronicle Herald, the FairPlay Canada coalition – a group of media organizations that includes Bell Canada, Rogers, the CBC, and more – was shut down by the Canadian Radio-television and Telecommunications Commission in its effort to fight “content pirates.” On Tuesday, October 2nd the CRTC said it does not have the authority to police the activities that FairPlay Canada is fighting against. The CRTC said in is ruling that is agrees “piracy causes harm to the Canadian broadcasting system and the economy” but unfortunately it does not have the jurisdiction to intervene under the Copyright Act. “There are other avenues that are more suitable to address this issue, such as the reviews of the Copyright Act, the Telecommunications Act and the Broadcasting Act,” the commission decided.